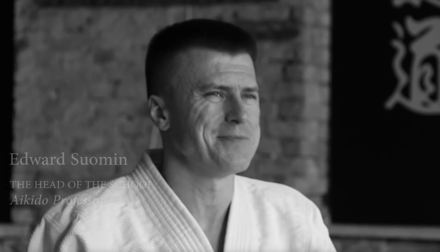 Suomin Aikido Academy (SAA) is aimed to increase the comprehension of Aikido practice and its value for the modern people, who perceive the need and who are seeking self-development. We are looking forward to providing the basis for the people to discover Aikido as a spiritual practice serving for the purpose of Human life. SAA offers the explanation of Aikido practice as the methodology of self-improvement starting from external technical preparation and proceeding to internal spiritual work within the shell of physical actions. 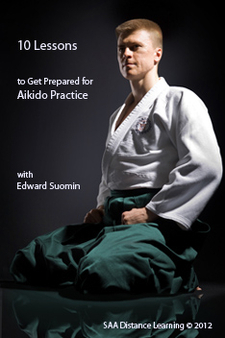 Suomin Aikido Academy does not promote any kind of superstitious beliefs or mystical teachings. 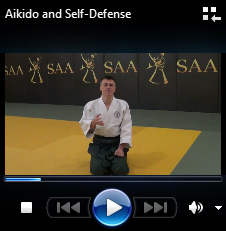 SAA is aimed to explain how to approach Aikido to obtain the best value out of the practice. 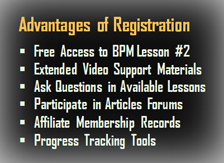 Approach first things first and see how practical the offered methodology is. 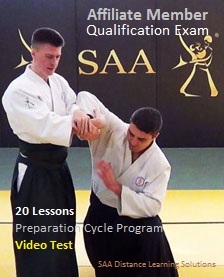 SAA provides detailed Aikido instructions comprehensive and realizable even for (1) beginners with no martial art experience or special physical preparation, (2) people who are looking for an opportunity to start Aikido practice, and for (3) the people who are already in the practice and who want to expand their knowledge about Aikido. Self-cultivation Focus. The ultimate value of Aikido is the access to the spiritual development as the Way of reaching the purpose of life. The goal of the Academy is to increase comprehension of Aikido practice as the spiritual practice and how all the technical aspects can become the best vehicle on the way. The Aikido practice offered by the Academy is referred to as “The True Aikido”. Only the True Aikido practice is aimed at gaining divine qualities by making internal efforts, which is possible with self-cultivation focus (read more →). Methodical Approach. Suomin Aikido Academy offers to consider Aikido practice as the efficient tool for the people seeking to accomplish the purpose of life. Our approach is aimed at providing a clearly defined method with sequential and logical instructions for beginners and insightful clarifications for the people already in the way. The Academy offers comprehensive curriculum which serves to reveal the interconnectedness of the forms of actions and spiritual development in step-by-step clarification process. The techniques are introduced through simplified presentations, exercises and concept explanations digestible and easy to repeat. Technical Purity. Spirituality demands perfection. The Aikido techniques offered by the Academy represent the prototype of the divine reaction by a purified human intention seeking to avoid struggle and violence. The techniques can be characterized by decreased reliance on dynamics and increased control aimed at highest efficiency and safety. Technical aspects in our practice are the means to examine the matters of cause and effect, so vital for the access to the spiritual development. Thanks a lot! I have found so many useful details even in the preparation lessons. Your approach is really different from Japanese instructors I learned from. You actually challenge the traditional approach that “you would not learn from explanations if you cannot learn from watching and repeating”. It’s different with your instructions and that’s what I like. I think your approach will provide an opportunity to understand and learn aikido for many more people. Good luck! I appreciate your articles and comments. I have found something special while reading them. I have always been interested in the self-development practices, internal search, and with your articles I felt I got closer. Your aikido demonstrations are also impressive. I would like to be a part of your virtual aikilab community. Maybe, we will meet someday. I have already contacted you on that regard, and I will be looking forward to reading new posts from you. Thank you.